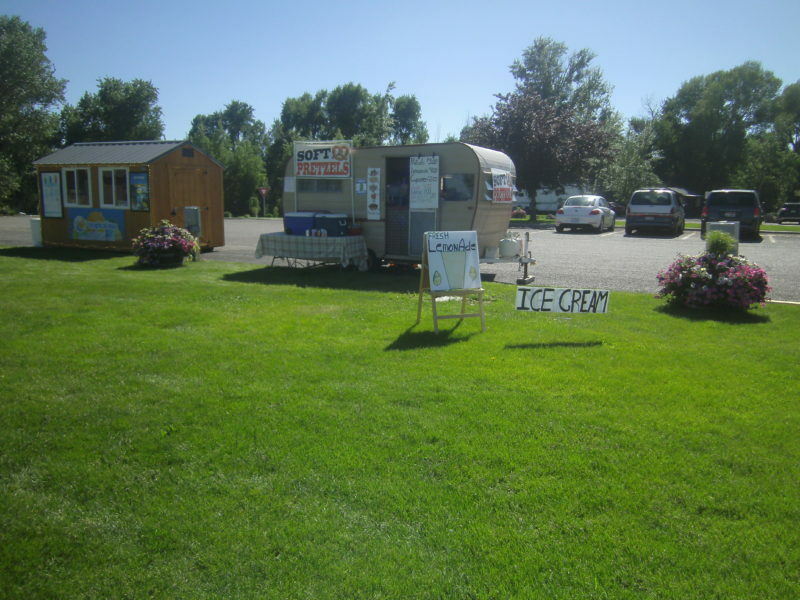 Ice Cream Lady Driver – She Builds Another Concession Trailer From Scratch and shares it all with us. She's often on my Youtube live shows and is constantly working, doing, moving and shaking. Recently she shared these pics with me and I wanted to share them with you. This ain't her first one either. She's done this several times. 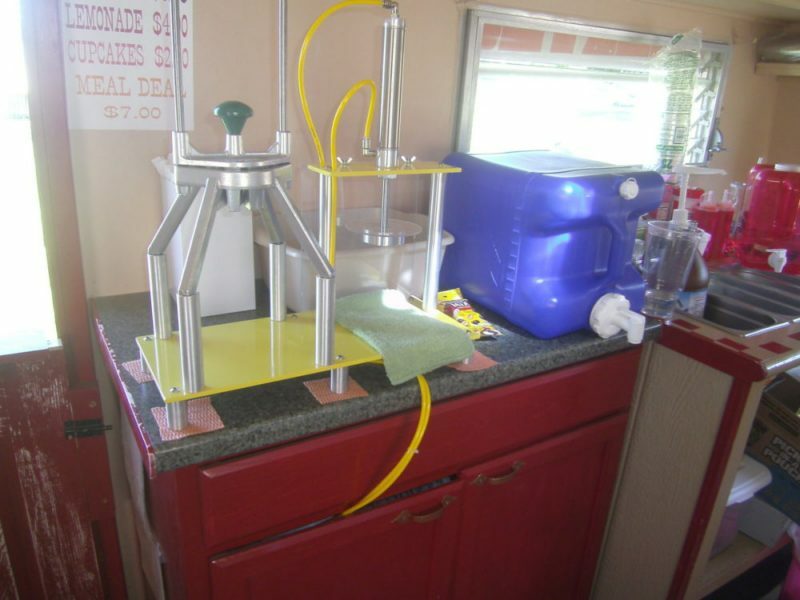 I shared how you can do this and also some other projects the Ice Cream Lady Driver has done. It's not as hard as you'd think and can save you thousands from buying one already built. Now don't get me wrong.. converting any trailer or camper to a concession trailer is work. But it's a labor of love that will pay off with huge dividends in the right spots. I love what I do. Almost as much as I love hot dogs. Daily I get to hear from awesome people like Ice Cream Lady Driver. They inspire and encourage me to keep doing what I do. I receive 100's of emails weekly and during the hotter months, I can get over 1000 in a week. Often I'm late in replying and so awhile back we created Vendors United. It's the S&^%! More successful vendors are gathered inside our private group on Facebook and on the site every day than anywhere else. Brand new vendors to seasoned pros all sharing, helping and learning from one another. We even have over 40 people in right now that haven't even started vending yet.